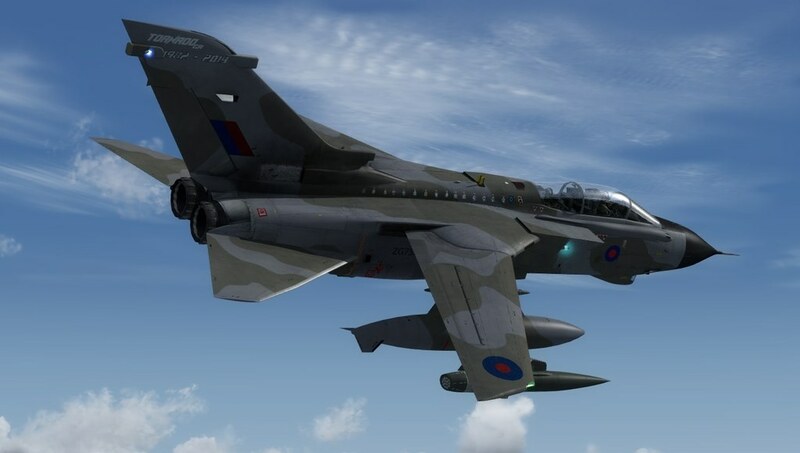 I have just completed and uploading to flightsim.com freeware library, a pack of all 3x RAF Tornado disbandment schemes. 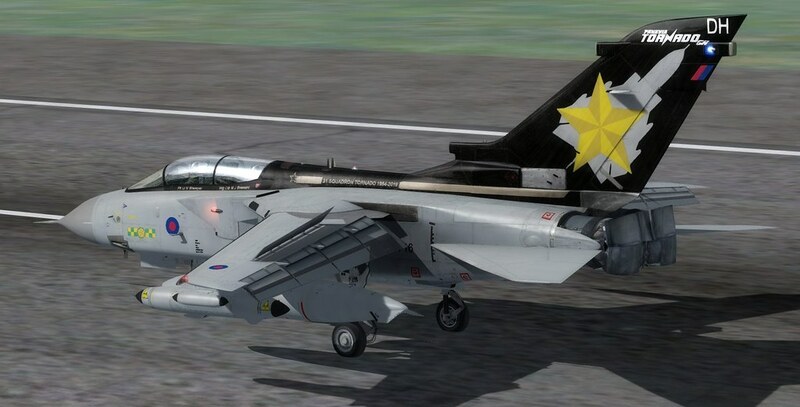 Pictures below, they should be out to download in next few days. 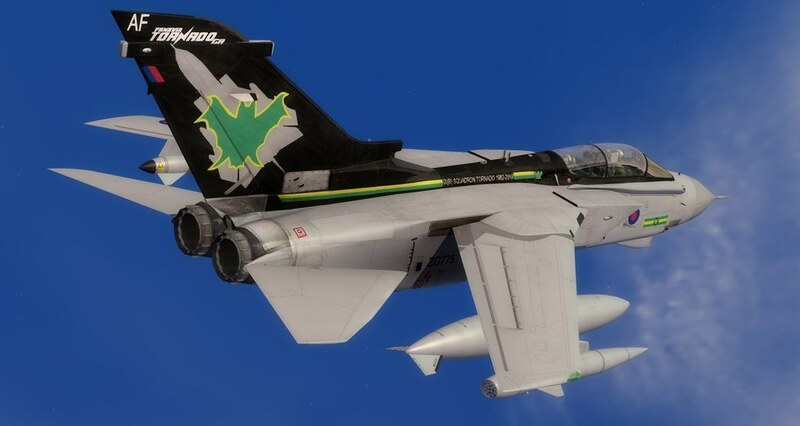 Finally, GR1 Camo scheme, ZG752. 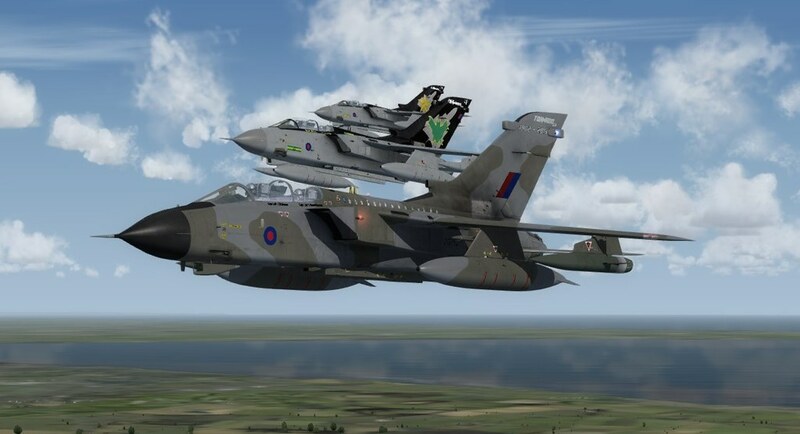 MSPG Simulations - Scenery plus more for FSX! 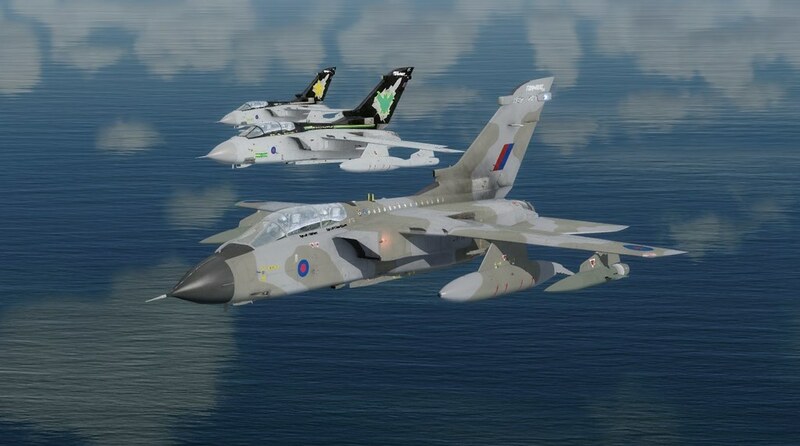 - http://www.mspgsimulations.com"
Haven't got the Tornado, but they are very nice paint schemes. Well done!